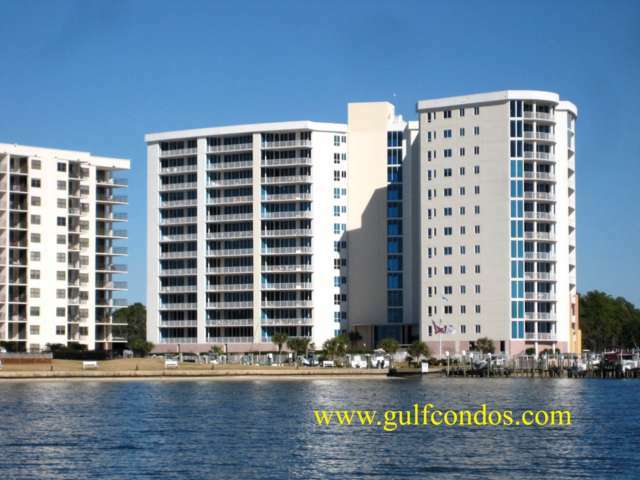 Bayshore Tower is located in the unspoiled enclave of Terry Cove on 4.6 acres. Bayshore Towers is a rent restricted community that has been designed to insure that every detail of this premier property will exceed your expectations. This 2 Tower complex has a total of 77 residences, 53 residences in the 12 story Sunrise and 24 residences in 8 story Sunset. 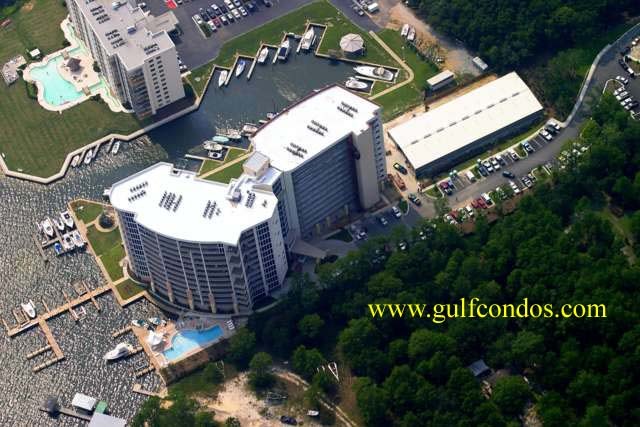 Amenities include two outdoor pools, tennis courts and boat dock/ boat slips.